A 100% cashmere pink beanie hat for baby. 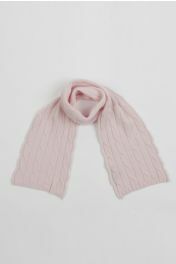 A nice little gift that can be matched with our pink cashmere baby blanket and our pink cashmere baby scarf. Softness and neatness for the loved little ones. 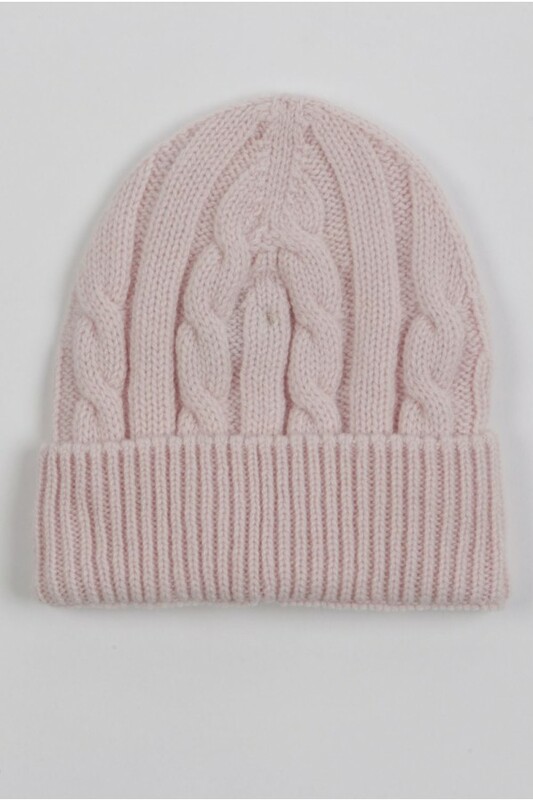 Pink baby beanie made of high quality pure cashmere. The astonishing softness of this little hat will keep the enfant's head warm and neat while playing outside or while strolling at the park. There is no better material than pure cashmere to assure your little one's head is properly looked after. 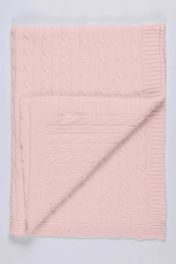 This pink baby beanie is made in Italy with luxury cashmere wool to give the best to our children.